With only a few weeks until the Artist Application deadline, there’s not much time left to apply for the 2017 SXSW Music Festival. As the Music Festival’s exclusive application platform for the tenth year in a row, Sonicbids has brought thousands of artists to Austin, including Royal Teeth, San Cisco, and Wild Cub. Last year, over 2,200 acts showcased for over 30,000 industry professionals, including almost 3,000 media representatives and thousands of fans. 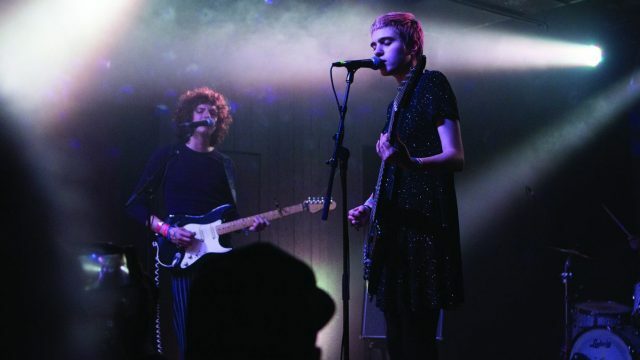 Submit your application for the 2017 SXSW Music Festival by October 21, 2016!